In a recent interview, Britain`s most senior police officer directly challenged the Government over drastic budget cuts. Sir Bernard Hogan-Howe, the commissioner of the Metropolitan police, said his force would have to shrink, damaging its ability to respond to a terrorist attack or a repeat of the 2011 riots across London. Hogan-Howe warned that planned funding cuts are so large they would endanger the safety of the public. It is certainly the case that for many Londoners and visitors, the presence of uniformed police officers patrolling through the streets of London is fundamental to providing reassurance to those living, working and sightseeing in the Capital. The concept is simple and widely acknowledged within all realms of policing and the security industry – “Prevention through Deterrence” , in other words in order to significantly reduce the incidents of crime in a given geographical space and time, security must be visibly apparent in order to counteract those potential incidents from occurring. Hogan-Howe’s concerns are valid as a reduction in the visibility of the police could therefore lead to increase of criminal offences. London is a densely populated urban area which makes it more challenging for police to secure. Without officers on the ground nearby response time can be hindered by the pressures of travelling from A to B in London. 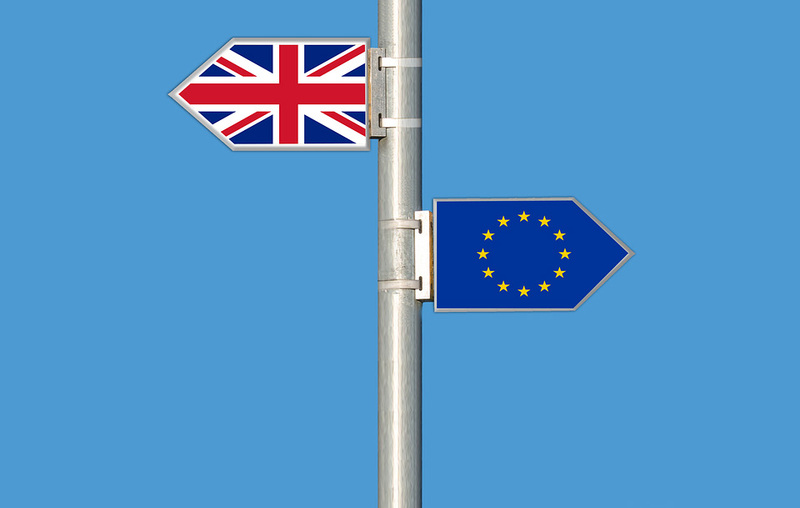 London is to a large extent the business driving force of the UK with small medium and large businesses heavily reliant on a safe and secure working environment free of security threats. Opportunistic Crime – worth mentioning that a lot of crime is opportunists and they are deterred by police or security presence. The recent bombing in Paris and other terrorist attacks across Europe and throughout the world has highlighted the ability of terrorist groups such as ISIS and of lone operators to hit at the heart of major cities in order to spread fear and horror and pursue symbolic gains and world-wide recognition. 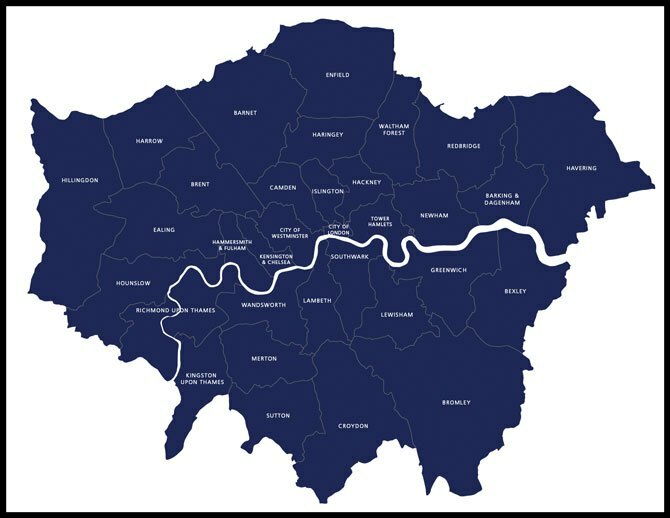 At Security Risk Specialists, we are mindful of the environment within which we are operating and the different challenges facing all those concerned for the safety and security of London and its population. 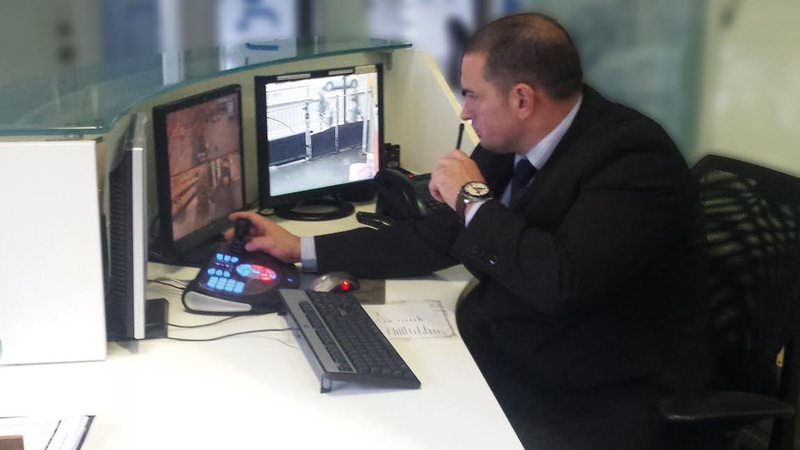 All the procedures we implement at Security Risk Specialists, are designed to serve a real and crucial purpose as well as to provide a deterrent. Seemingly simple duties such as checking bags, requesting that all staff members carry appropriate identification, and visitors are logged in systematically are measures which enable organisations to keep careful track of who is inside the building at any given time, and discourage unwanted visitors from attempting to enter. Measures should be rigorous enough to ensure the safety and protection the client and property requires, yet at the same time flexible enough so not to cause an inconvenience to staff and visitors. Providing effective security is a balancing exercise and requires full understanding of the institution and its individual needs. 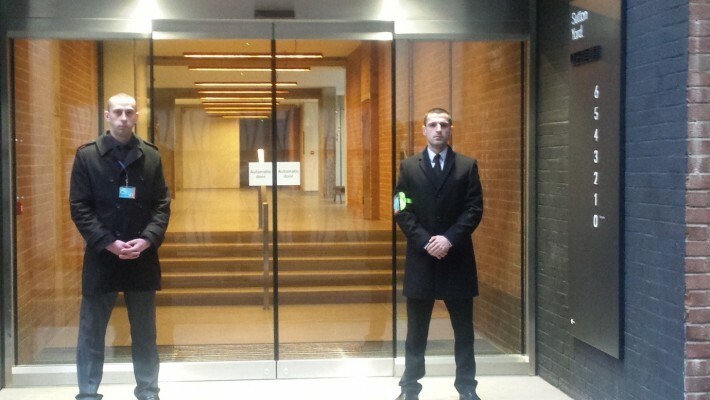 At Security Risk Specialists we understand that no client is identical and therefore procedures are adapted and fine-tuned and different approaches applied to each client. 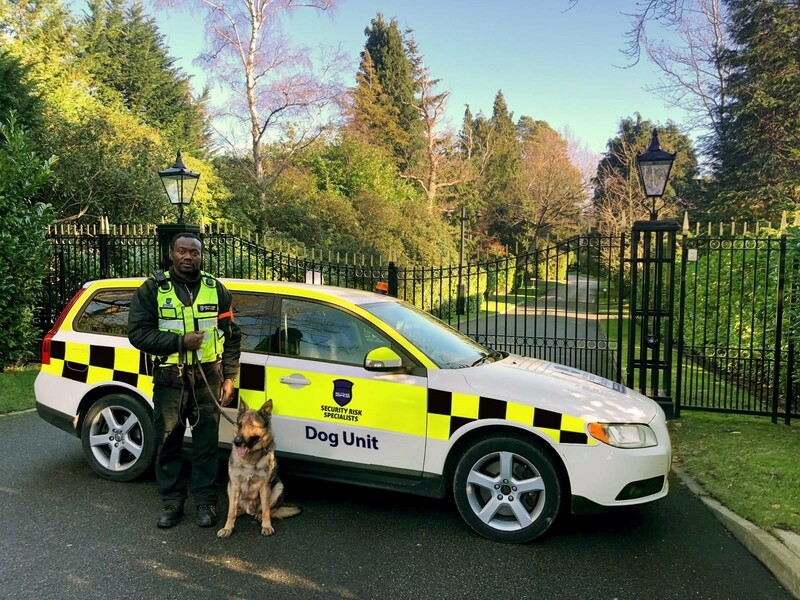 Being able to rely upon our guards is fundamental for us and of course for our clients so we place a strong emphasis on training prior to and throughout the course of their service. In these troubled times we are sensitive to the needs of London based companies and we are highly attuned to the constantly changing and nuanced landscape of London and the pressures on public safety. 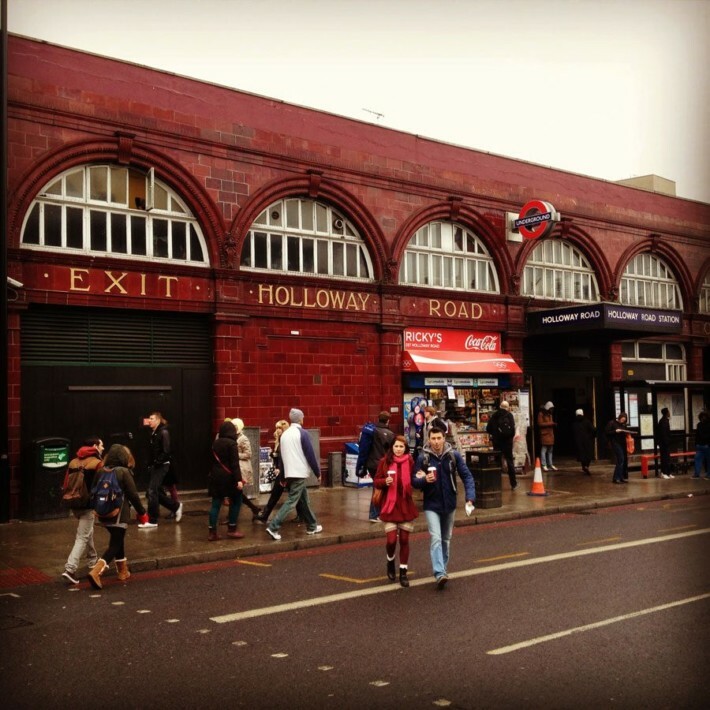 Above all we start by listening to our clients and devising an appropriate strategy based on their needs setting it firmly within the context of their location in London.